Urban Houston encompasses the residential areas between 610, 45 and I-10, offering a wide array of real estate options with quick and easy access to downtown amenities. 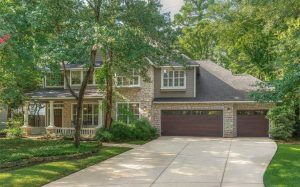 The community includes neighborhoods such as The Heights, Timbergrove Manor, Sunset Heights, Shady Acres, Woodland Heights, Brooke Smith and Lazybrook. 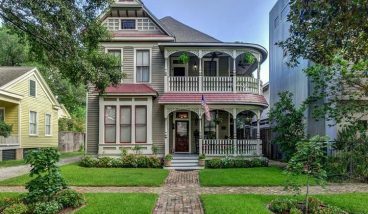 Homes for sale in urban Houston are generally on the historic side -- especially in The Heights -- though many older properties have been remodeled and upgraded in recent years. Additionally, the area presents many styles of housing, including condominiums, townhomes, and apartments. Real estate in the area ranges from $300,000 to upwards of $1 million, with most of the area being served by Houston ISD. Some of the areas tops spots include the Marq*E Houston Entertainment center, The Heights Theater, Fitzgerald’s and Donovan Park. 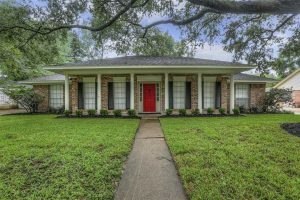 The community is also just minutes from The Houston Arboretum & Nature Center, The Menil Collection, the Downtown Houston Aquarium, Minute Maid Park and Discovery Green.